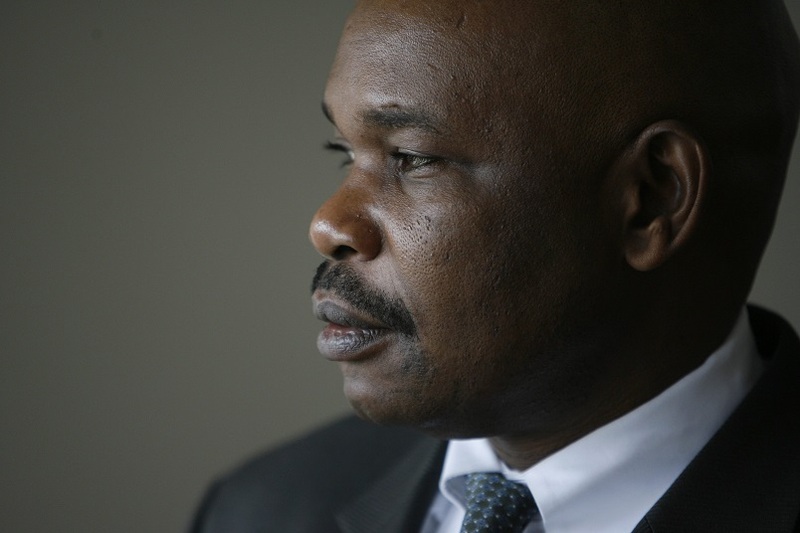 Wednesday February 13, 2019 - Renowned scholar, Professor Makau Mutua, has given his two cents with regard to the heated debate on whether Deputy President William Samoei Ruto should vie for the Presidency in 2022 or not. Through his twitter post on Tuesday, Prof. Mutua shocked the entire nation, especially his friends Raila Odinga and Kalonzo Musyoka, by stating that the Dr. Ruto must run for the Presidency and be assured to triumph failure to which he will be locked out of the country's political arena completely. He noted that if Ruto loses the 2022 Presidential race, that would be the end of him because he will completely be locked out of power. "DP William Samoei Ruto must run for President and WIN in 2022," Prof. Makau tweeted. "If he loses, he will be out of power completely," he added. He observed that Ruto must do everything within his powers to become President in 2022 because constitutionally, he will never be Deputy President again. "Article 148(8) of the Constitution bars him from ever holding the DP’s office again,” he said.